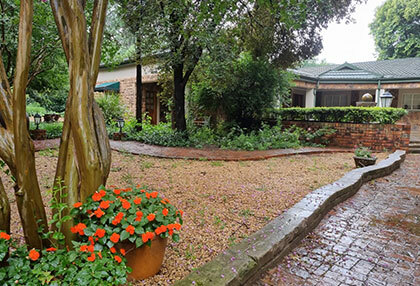 If you are searching for Meyerton bed and breakfast or accommodation establishments, The Village Guest House offers you the perfect solution. 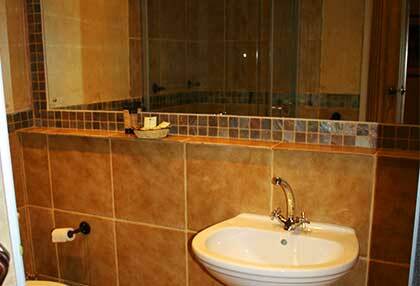 The Village Guest House is a charming little accommodation establishment located in Henley on Klip, which is a mere 7km from Meyerton. 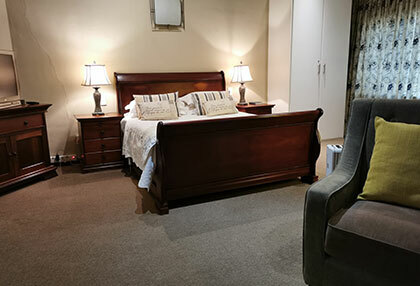 You will not be disappointed when choosing The Village Guest House as your Meyerton bed and breakfast establishment, and will become your first choice when staying over in Meyerton or the surrounding Vaal area. 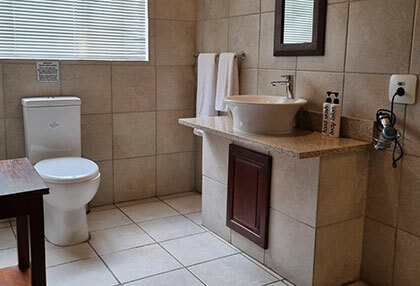 Step into this quaint little Guest House on your next business or leisure trip to Meyerton, and be instantly wowed by its friendly staff and warm hospitality. 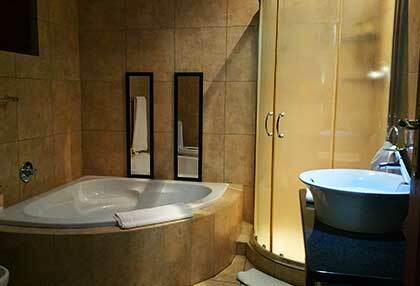 • A swimming pool, which is centrally located for guests to make use of. • Barbeque (braai) facilities - Our portable gas braai is ideal to move around should you wish to braai is a specific area. 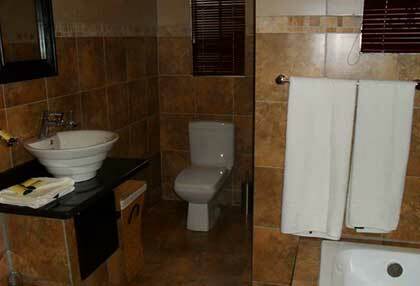 • Internet access is available in all of the rooms at The Village Guest House should you need to make use thereof. • Air conditioning is installed in all units, which is essential for the extreme weather conditions experienced in the area! 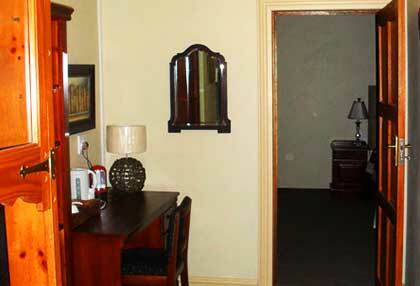 • A laundry service is also available should your need to do laundry during your stay at the Meyerton bed and breakfast. • Other facilities include secure parking for your motor vehicle, as well as a private shuttle service should you need it (available by prior arrangement). 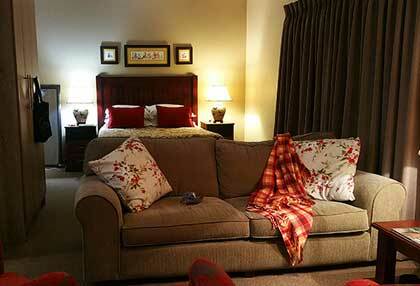 The luxurious guest house not only offers comfortable accommodation, but also delicious meals during your stay. 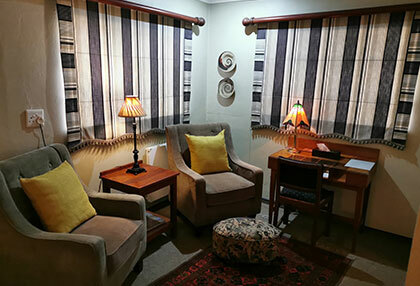 Our overnight rates at this Meyerton bed and breakfast include a breakfast which you can enjoy in our stylish dining room, or outside should the weather permit. 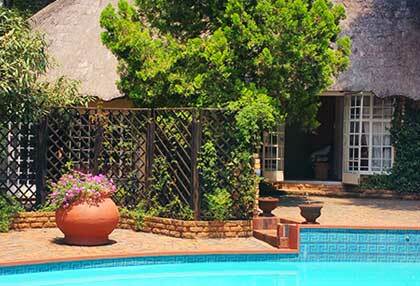 Light lunches and dinner is also available prior to arrangement should you wish to dine at The Village Guest House. 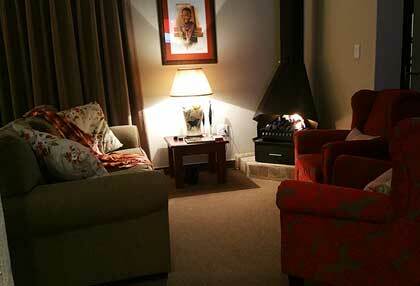 Contact The Village Guest House to enquire or book your stay for your next visit to Meyerton. Let our professional and friendly team take care of your accommodation and dining needs, while you relax in our very comfortable rooms. 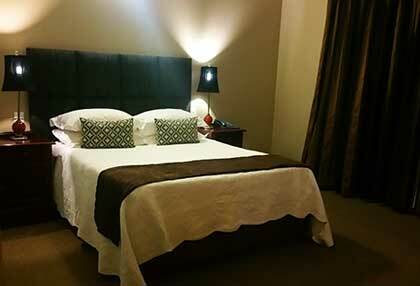 For more information about our guest house, browse through or website, or contact The Village Guest House today. 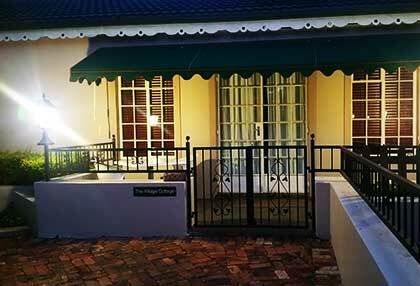 • The Rose Cottage: The Rose Cottage offers a cosy yet luxurious stay in this self-catering cottage. 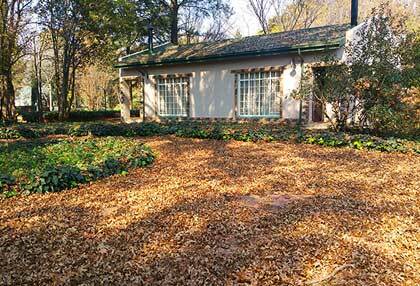 This cottage is ideal for longer stays, business trips or for guests seeking an affordable accommodation option near Meyerton. Featuring two bedrooms, this cottage is suitable for a family of four, featuring ample cupboard space. The kitchen is fully equipped in order for guests to cook their own meals, which can be enjoyed in the cosy dining and lounge area. • The Village Cottage: The Village Cottage is a comfortable self-catering cottage suitable for two adults and two children, featuring a large bedroom with a queen size bed and a double sleeper couch. 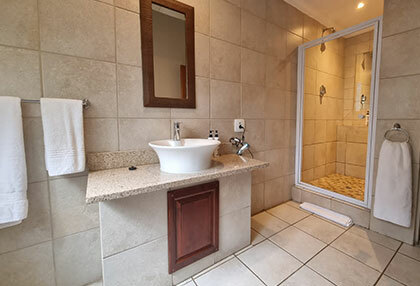 This cottage also features a kitchenette with all essential appliances to prepare your own meals, a dining room / lounge, a fireplace, television and internet connection. 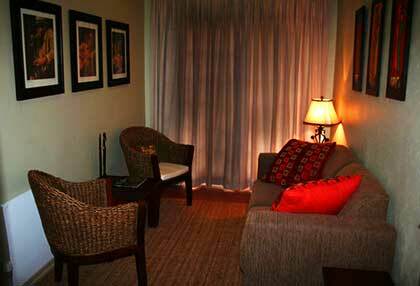 This room is also ideal for business travellers / corporate stays, providing a private room for longer stays. When choosing one of our bed and breakfast rooms, guests will enjoy a scrumptious breakfast spread including everything from the traditional bacon and eggs to freshly baked muffins and homemade jams and preserves. Breakfast can be enjoyed in our dining room, or in our beautiful garden, al fresco style. • Affordable: Our overnight accommodation prices are very affordable, offering you a place to stay at a price that fits your budget! 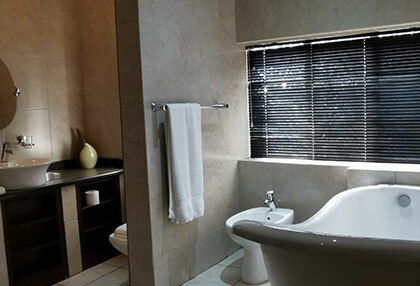 • Comfortable: Our self-catering and bed and breakfast rooms are very comfortable, furnished and equipped with luxurious beds and other amenities you will require during your stay. • Enjoyable stay: Our staff are both friendly and professional, and will ensure that you have everything you need during you stay with us. 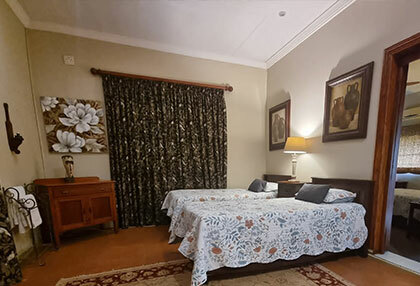 • Close proximity: The Village Guest House is also located only a few minutes' drive from Meyerton, and a 20 minute drive from Vereeniging (Vaal Triangle). 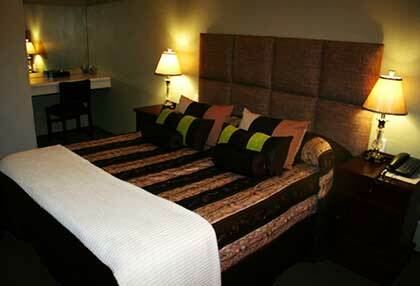 Contact The Village Guest House today for bookings and enquiries.